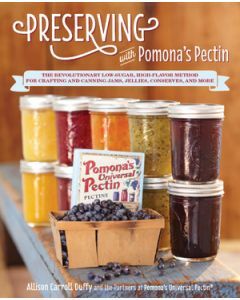 Pomona's Pectin is a sugar-free, preservative-free, low-methoxyl citrus pectin.If you are looking for a way to cut back on the sugar in your preserves, this is the pectin for you! 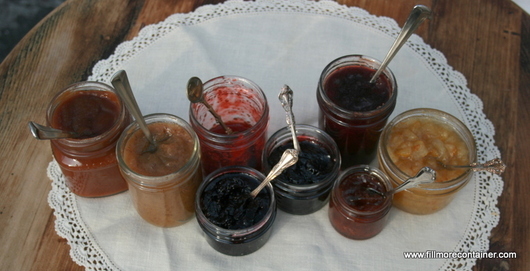 It allows you to sweeten jam & jelly to your taste with low amounts of any sweetener. 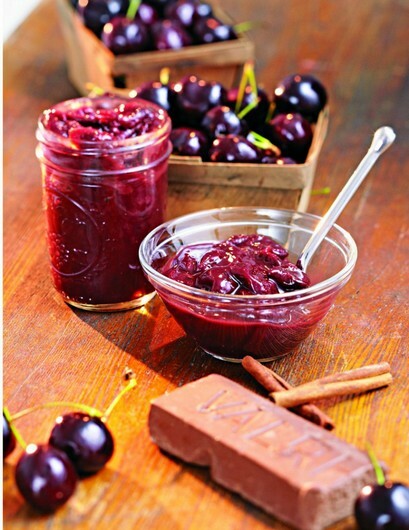 Each 1 oz box makes 2 to 4 batches (about 5 & dash; 8 oz jars per batch). Recipes can be doubled or tripled. 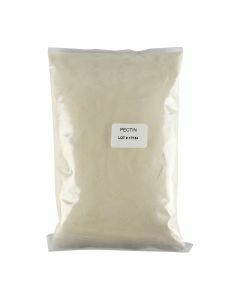 Each box contains pectin powder, calcium powder, directions, and recipes. If stored in a cool dry place, it keeps indefinitely. It is Kosher, Vegan, Gluten Free and Non-GMO. 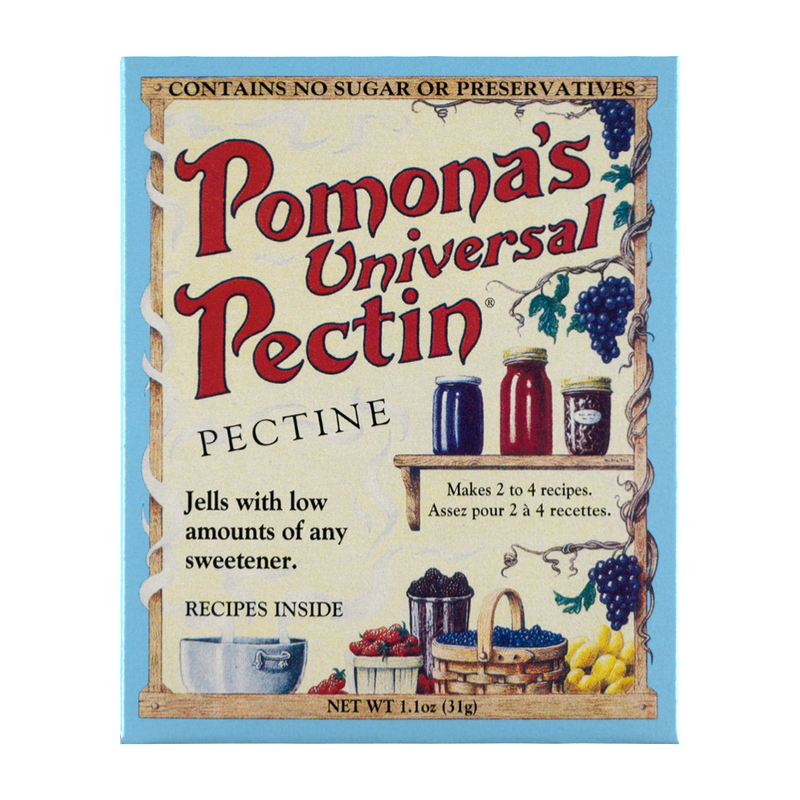 Scroll down on the page to learn more about Pomona's Pectin from the blog.